These are the figures I’ve posted so far, just click on one to see the blog. 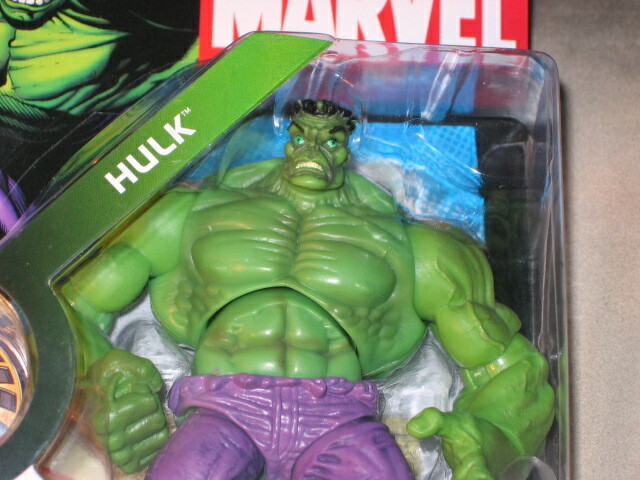 I have a 1978 hulk marvel comics 12” action figure that was mines when I was a kid. I haven’t ever seen another. Do you know what its worth or where could I find another one. 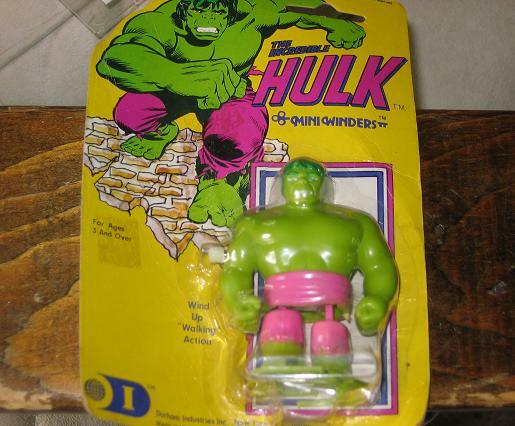 12 inch Hulk from ’78? 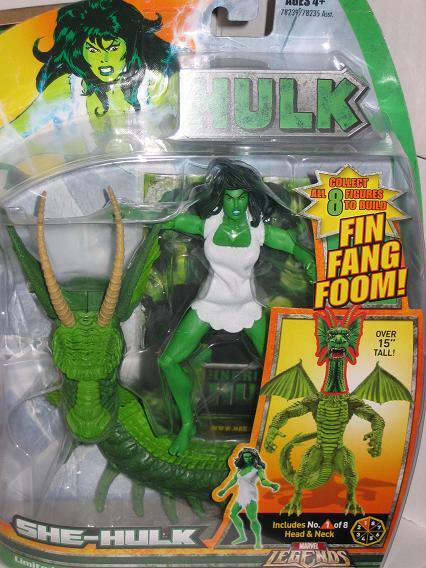 Sounds Like a Mego Hulk – which is in the list of figures I have above. If it’s not that one could you include a picture? I’d be able to tell you better if I could see the figure – thanks. 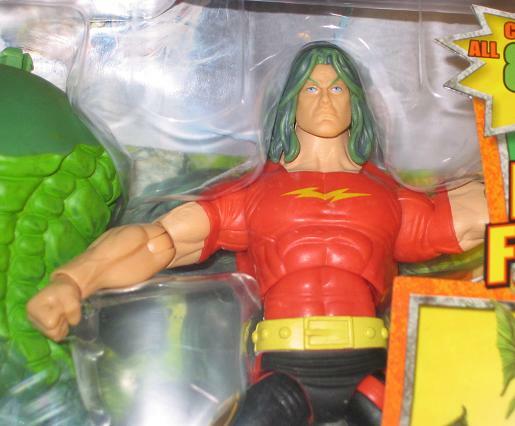 Im from Sweden and have a Hulk figure that i don’t know much about im guessing it’s from around 78 because it has a mark on the back that says 1978 MARVEL COMICS GROUP. 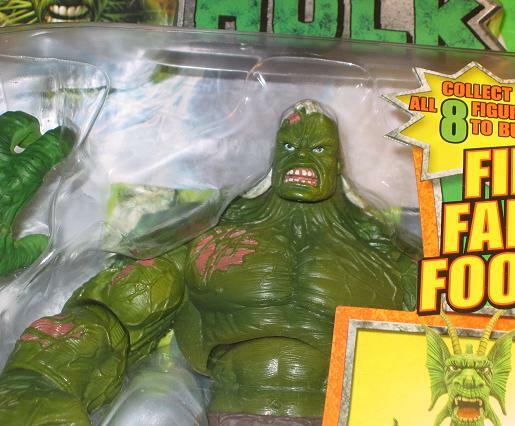 I have looked around on other Hulk action figures but never seen anyone like this one, should i send pics on it so you can help me to tell if it’s worth something? Well, Flo, the smiling figure in the middle is actually on the STATUES page. 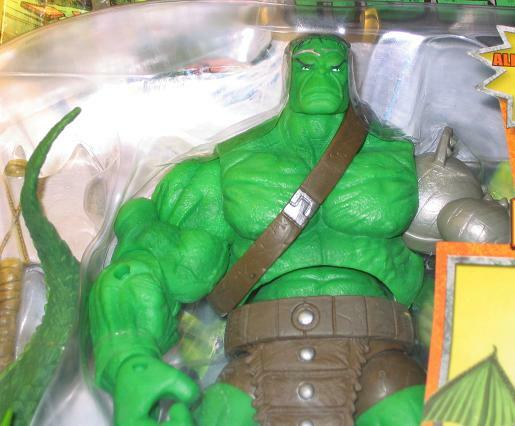 It is the Hulk Maquette. It runs about $200 (you might find some for cheaper) on ebay. Hope that helps! How do you get that (hulk) picture when you have answer a question ? I’m not sure I understand Omar, what are you asking exactly? these figures r so awsome! (espically the 2008 figures)its my favorite part of the site. 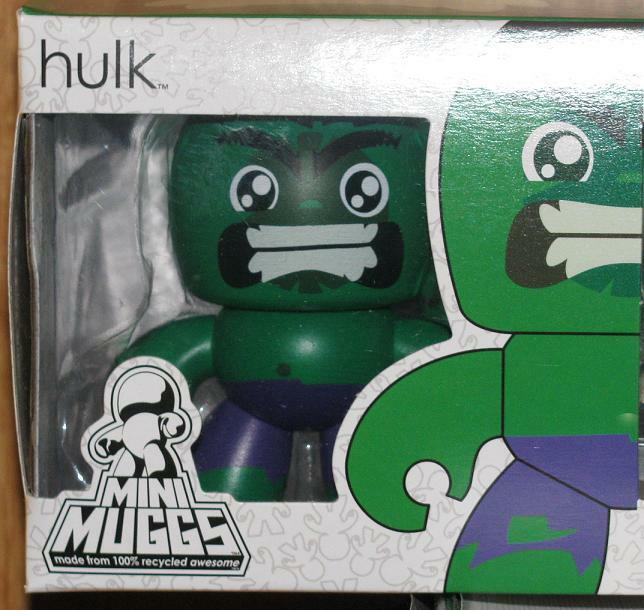 The new Hulk movie line is Awsome ! 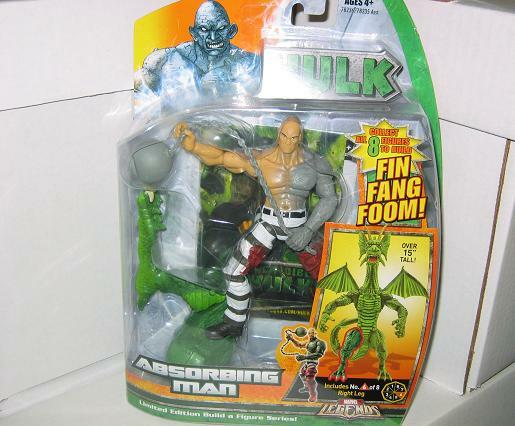 When is The Incredible Hulk movie on DVD ? SORRY – fixed now! 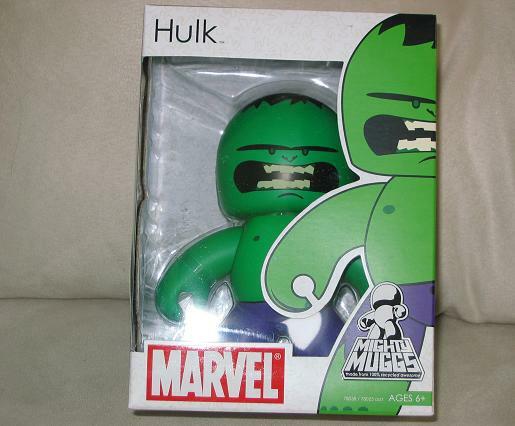 It’s a plush Hulk I found in a comic shop a while ago – a great one, one of my favorites! 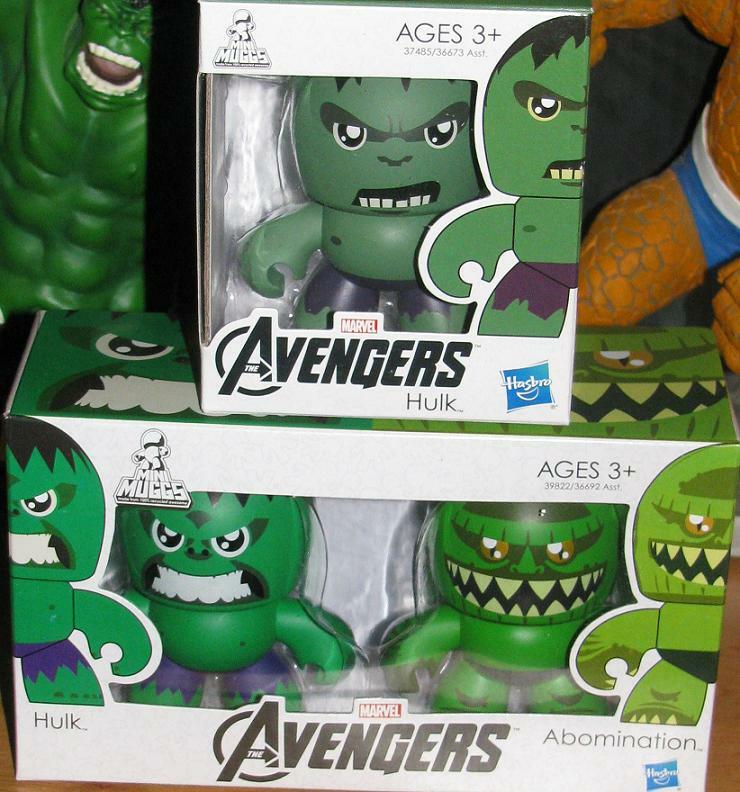 I have seen them and I’m awaiting the Hulk release. Not that we need another bobble head – but hey, they look kind of cool. You are missing the whole line of miniature figures from Wizkids Heroclix. I will eventually start collecting those hero clix – no worries – I’ll just wait until they are a $1.00 each! 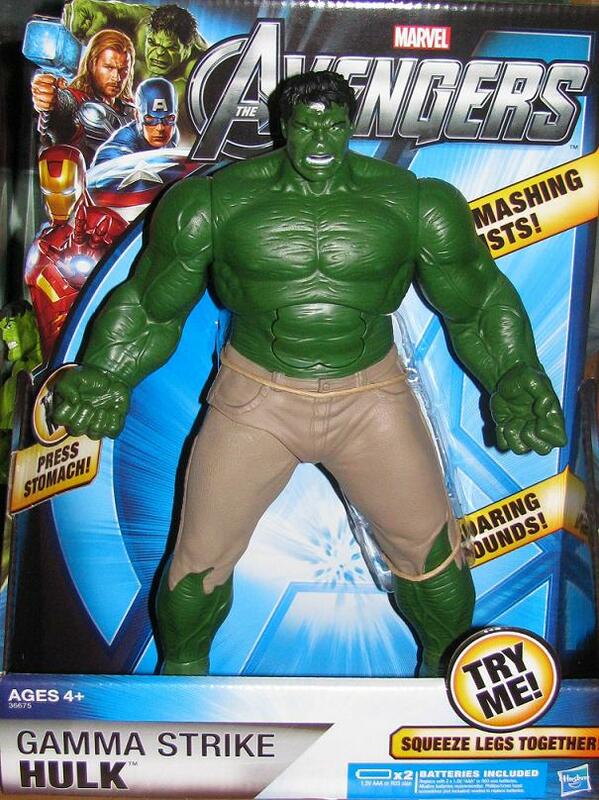 My 4 year old son, who has Aspergers, is absolutely into the Hulk. He has both of the recent movies and I have been watching some of the old series with him. As a child it was my favorite show but my son seems to be completely taken with Hulk in any fashion that he can find him. I find myself thinking that your site is a good inspiration to him, in hopes that he will find a good outlet for his interests as you obviously have done. As you have apparently put a lot of heart and work into your collection, we both send cudos to you. From me because it can not be easy to find all this stuff and from my son because he likes to look at the differences betweent he Hulk he knows and the Hulk that I knew as a child. 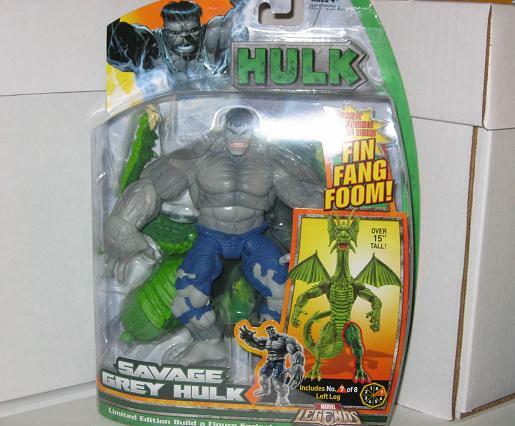 best hulk ever, among those who know, is marvel legends face-off hulk (the one with leader), right? I mean, Im right, right? It’s the most comic accurate for sure – it’s an amazing sculpt! hey dde i got about 20 of these figures of corse i collect marvel legends and others have a room scattered with 2000 figures of marvel. Hi Ratchet, your site is Hulk Heaven! Been following for years now. I’m a fellow Hulk collector too. 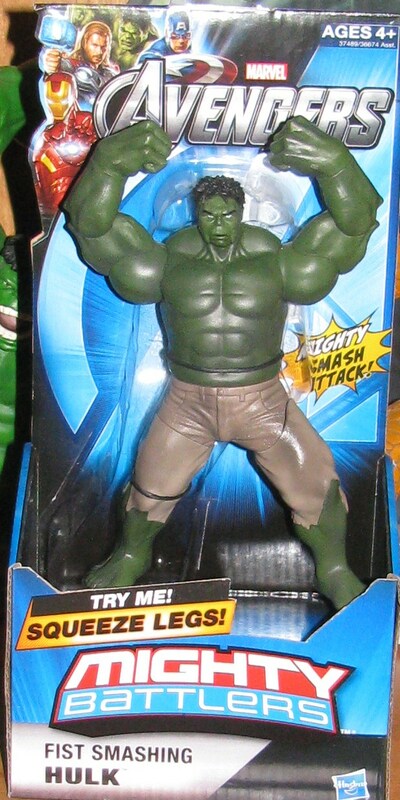 I don’t know how you feel about Hulk custom action figures but I thought I’d share one that I recently had made. 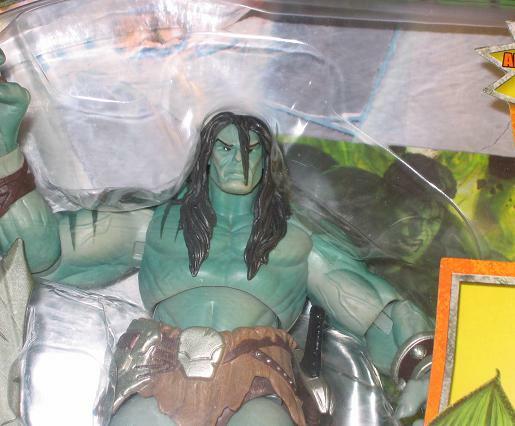 Custom 10 inch Hulk figures using Pitt have been done many times before but I think this one’s the best. Looks like Mark Bagley ( head ) meets Modern Day Keown ( body ). Dude……awesome website you’ve got here. Loads of awesome reviews in addition to useful facts!!! Do you already have any material focused on movies dvd new releases redbox? By any chance would you know the scoop on the delay for Hot Toys’ Avenger Hulk? I’m glad it giving me more time to save up fit it. I have 3 loose Hulk figures: 12in hulk 1978, 6in hulk 1974 and raging hulk 1978. all are in good condition. 12 in and 6in are missing pants. can you tell me what they are worth? 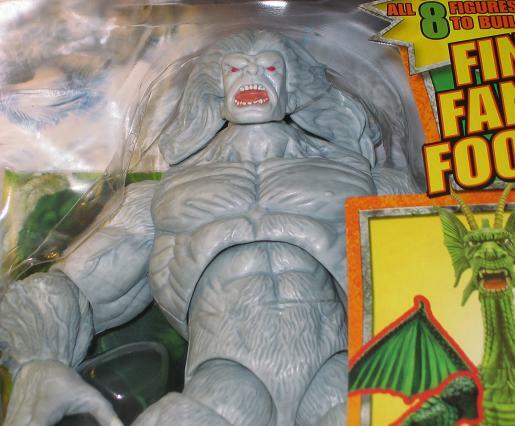 damn big H is doing BAD in the toy department…. Cleaning up on aisle DAmN! 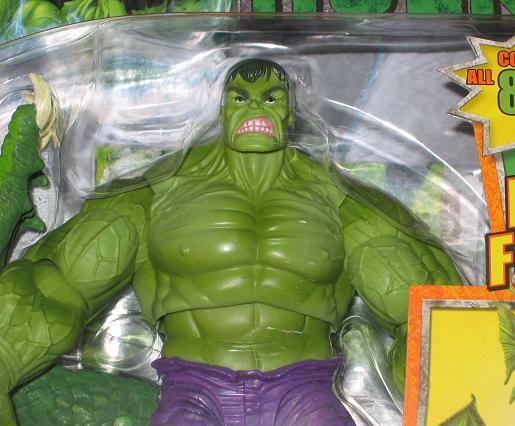 I AM A BIG FAN OF THE HULK AND A BIG FAN OF YOUR HULK COLLECTION BUT I HAVE NOTICED YOU HAVENT GOTTEN ANY OF THE RECENT HULK FIGURES RELEASED LIKE THE AGE OF ULTRON HULK FIGURES OR THE THOR RAGNAROK HULK FIGURES. Oh I have – I just haven’t blogged about them yet – super busy, but they are coming!